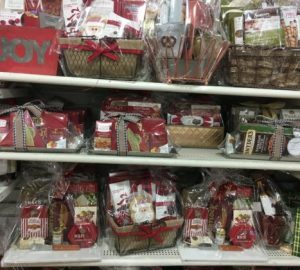 Who will buy my gift baskets? 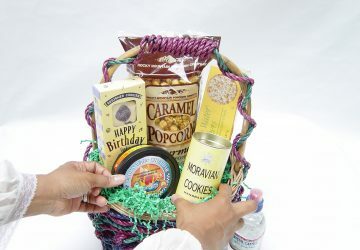 You must search for and find the people who are ready to buy your gift baskets. In other words, everyone will not be your customer. There are certain individuals, as well as people who represent businesses and organizations, who buy. It’s up to you to find those people. 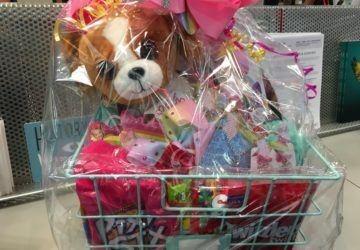 No one can do it for you, and when you locate your perfect customers, that’s when you discover how gift baskets make you money. 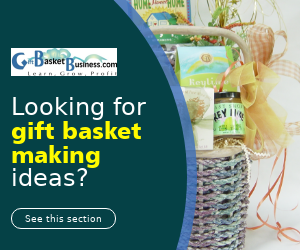 Having money to start a gift basket business is the first step, and that’s the subject of this article. Once you have the start-up cash as well as all supplies and equipment, you’re ready to confidently approach potential buyers. 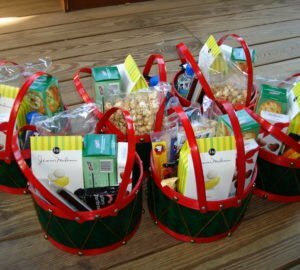 Here’s the list of 10 solid groups who consistently buy gift baskets. There are others, too, who buy depending on your geographic region and connections you make who reveal sources within their circles. However, start your search with this top 10 list which will prove to be your strongest candidates. One group that’s not on the list are advertising executives, although they are linked with corporations. These executives were one of my first customers. 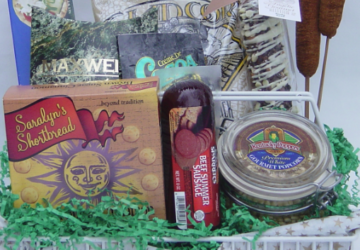 Getting them to buy was easy because of one reason – I advertised on the radio station they represented. 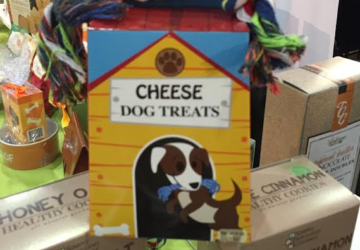 It was a no-brainer to approach them to buy gift baskets from me. We had an ongoing relationship that put us face to face each month, and I pursued their business as they pursued mine. The same situation can happen in your business even if you are not advertising to television or radio broadcasters. 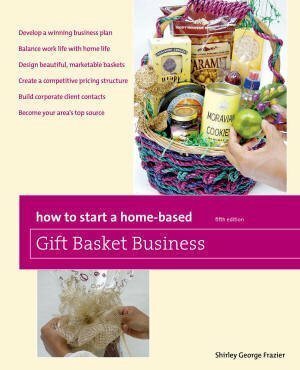 You have relationships with other businesses, and those firms can become your gift basket customers if you pursue them the right way. The flip side of the coin exists as well. You can also cast a negative shadow on your business if you don’t prepare yourself to get their orders. I talk with designers like you about this process during our private calls so you know how to approach each potential customer and don’t make fatal mistakes. The initial presentation is critically important, and the right method allows you to get their account as well as accounts from sister stations. 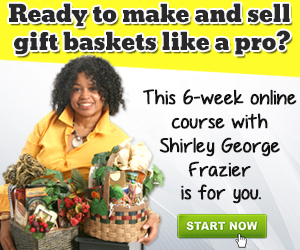 However, without insider knowledge, your hope to make money is slim to none. 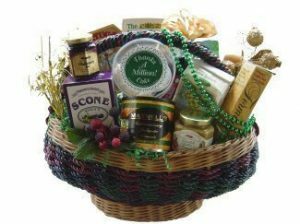 Which of the 10 groups listed above will you pursue to make money with gift baskets? Which of the 10 is the one you really want to be your customer and need help to get them?